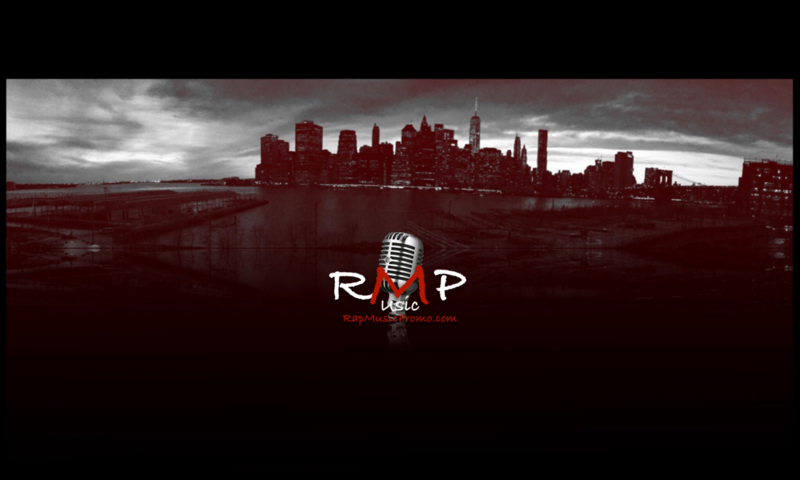 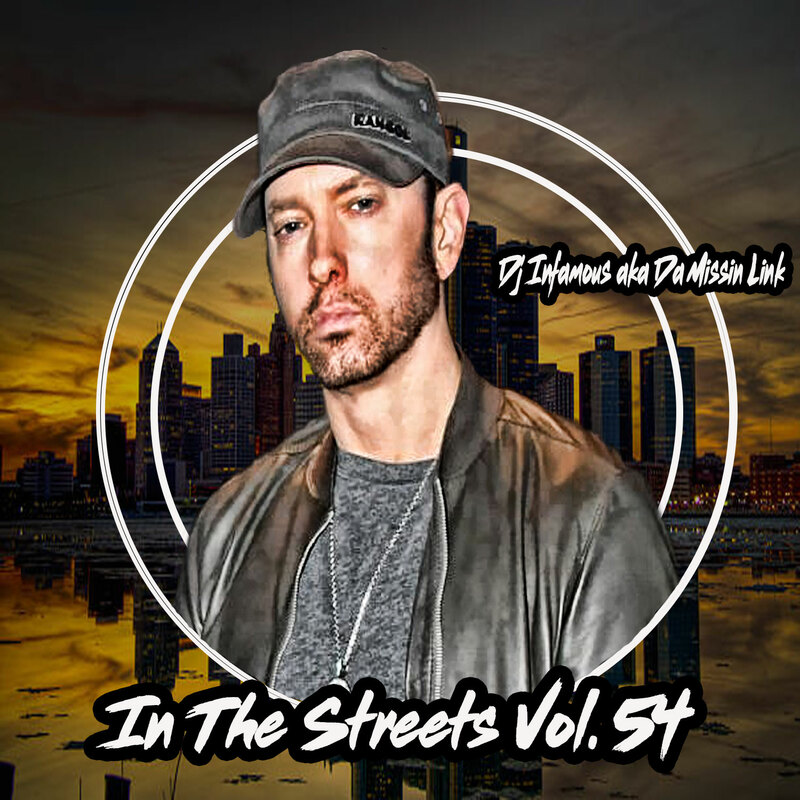 alive even more with the brand new mixtape In The Streets volume 54.
to this, Dr. Dre becomes the advocate for his newest artist Jon Connor by hopping on Remy Ma’s “Wake Up” and spazzing out to the next galaxy on “I’m Back”. 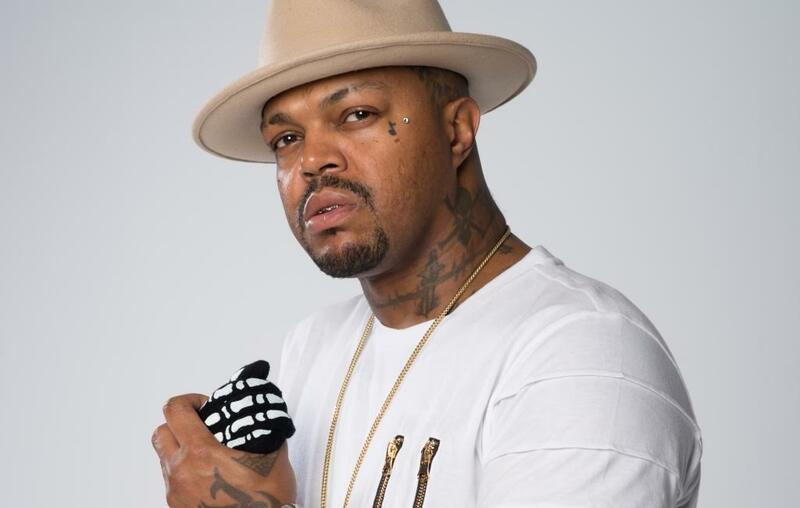 DJ Paul brings Yelawolf out of his social hiatus along with Jon Connor for the moody “Get Away” visual, directed by Edward Crowe and David Hulbert. 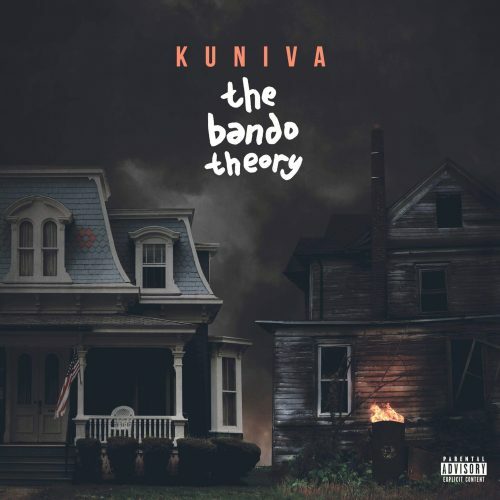 This song appears on the K.O.M.’s “Year of the Six” project, which is out now in two parts here: http://lnk.to/YotsPt1 and http://lnk.to/YotsPt2 via Scale-A-Ton / ONErpm.